﻿ Orbera Gastric Balloon. Non-Surgical Weight Loss. A deflated balloon is inserted into your stomach and then it is filled to the size of a grapefruit. The entire process usually takes 20 minutes and most people go home hours later. With guidance from experts to keep you motivated and accountable, and a full set of online tools and resources, you have one year of support to create permanent lifestyle changes. The balloons are FDA-approved and the design was developed to improve the safety of an intragastric balloon. This is a program that includes one year of comprehensive lifestyle coaching to achieve life-changing weight loss. Orbera is a new weight loss procedure that has been approved by the FDA. The safety and effectiveness of the Orbera procedure was studied in a clinical trial and was granted FDA approval in the United States. The balloons are made from medical grade silicone and filled with saline, materials that are safe for the human body. It has a special balloon design that was developed to improve the safety of an intragastric balloon. Safety is obviously a very important issue for our doctors as well as you. Orbera is a proven path to weight loss. In a recent study, patients lost more than two times more weight with Orbera than with diet and exercise alone. And most patients keep the weight off or continue to lose, even after the balloons are removed. Results may vary from person to person. 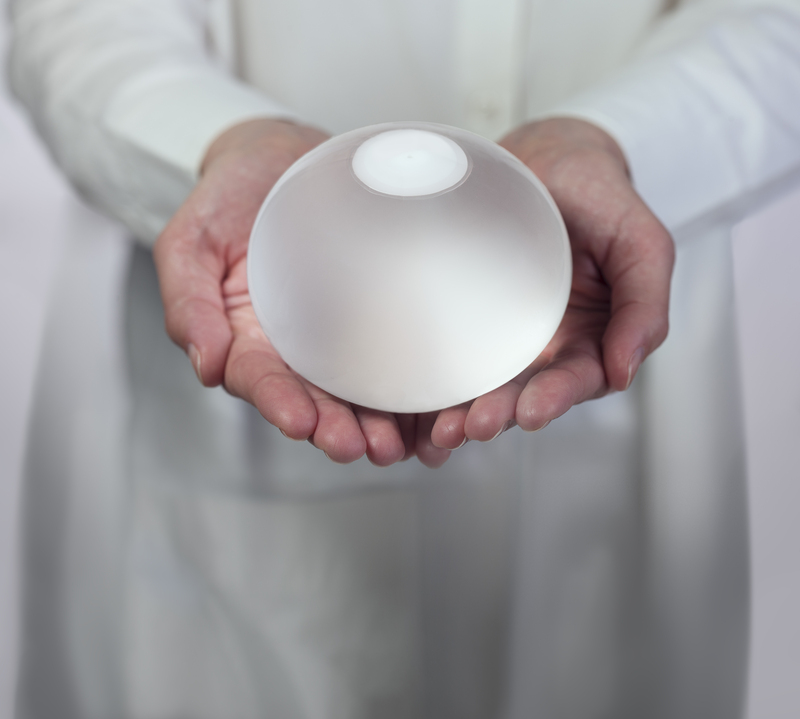 For a complete information about the Orbera Gastric Balloon, its usage and FDA's approval, please click here. *Please have a PDF Reader installed. If not, (click here) to get one. What is a Balloon Procedure? How did your visit go? Share your story. Let us know how we did! Share your experience with us by completing a brief survey.